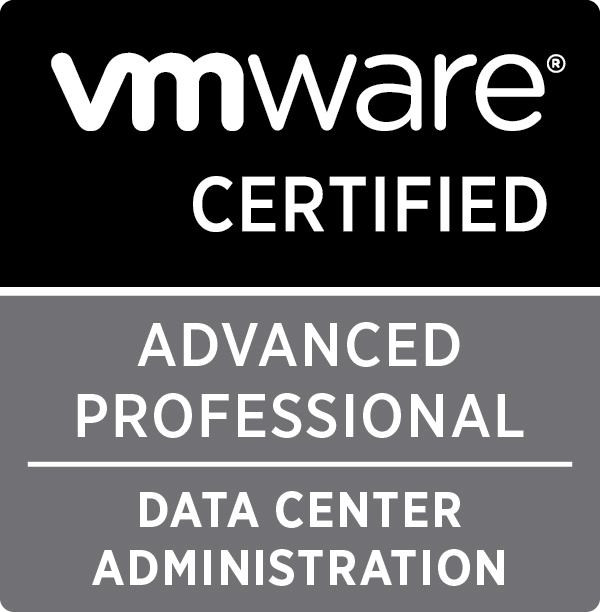 Corey Romero (@vCommunityGuy and @vExpert) just posted up the results of the 2014 VMware vExpert awards and I am pleased and humbled to be awarded the vExpert award for the third year running. Last year there were over 300 vExperts awards, this year that jumped to an amazing 754 (ish as there have already been some duplications reported). Please head over to http://blogs.vmware.com/vmtn/2014/04/vexpert-2014-announcement.html for the complete break down of whose who in the world of VMware vExpert 2014. Now it’s time to install the ” <——– ????? 833 days, 20 hrs and 0 min.